Create a Linux fork bomb! What is especially important for us — monitor mode allows packets to be captured without having to associate with an access point. Aireplay-ng: Deauthenticate Client Cool Tip: Want to stay anonymous? And remember that this type of attack is only as good as your password dictionary. Monitor mode allows a computer with a wireless network interface to monitor all traffic received from the wireless network. Now, when our wireless adapter is in monitor mode, we have a capability to see all the wireless traffic that passes by in the air. Airmon-ng: Monitor Mode Now it is required to start the wireless interface in monitor mode.
. 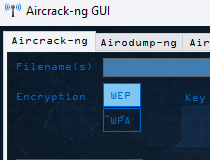 If you want to know how to hack WiFi access point — just read this step by step aircrack-ng tutorial, run the verified commands and hack WiFi password easily. 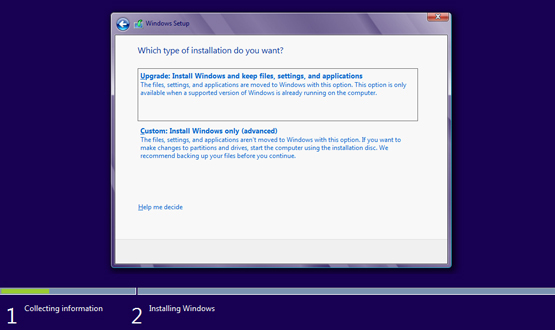 Download and compile the latest version manually. To hack WiFi password, you need a password dictionary. One small string that is able to hang the whole system! So the correct interface name to use in the next parts of this tutorial is the mon0. If you want to speed up this process — go to the step 4 and try to force wireless client reauthentication. You can download some dictionaries from. . . . . .